Reaching today’s youth requires an impactful and truthful presentation of the Gospel. This age group is searching for something in life and has more options presented to them than any generation before. That’s where Conclave comes in. 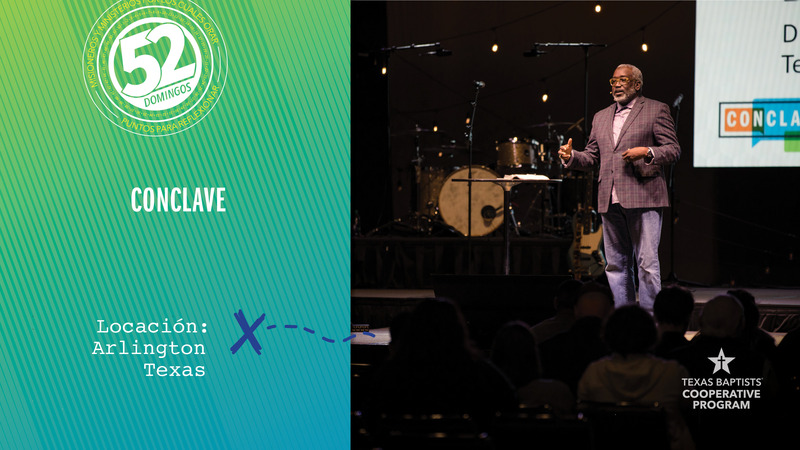 Conclave, a training ministry of Texas Baptists Youth Discipleship, is a three-in-one conference for ministers and laypersons who serve in youth, family and NextGen ministries in the local church. Attendees receive encouragement and training, experience worship, and benefit from networking with other youth, family and NextGen ministers. Conclave is made possible by our church’s gifts through the Cooperative Program, the Texas Baptist Missions Foundation and the Mary Hill Davis Offering. Let’s pray for the leaders of this rising generation and for the continued impact of this key event.